I have been asked recently to frame a number of wedding invitations. 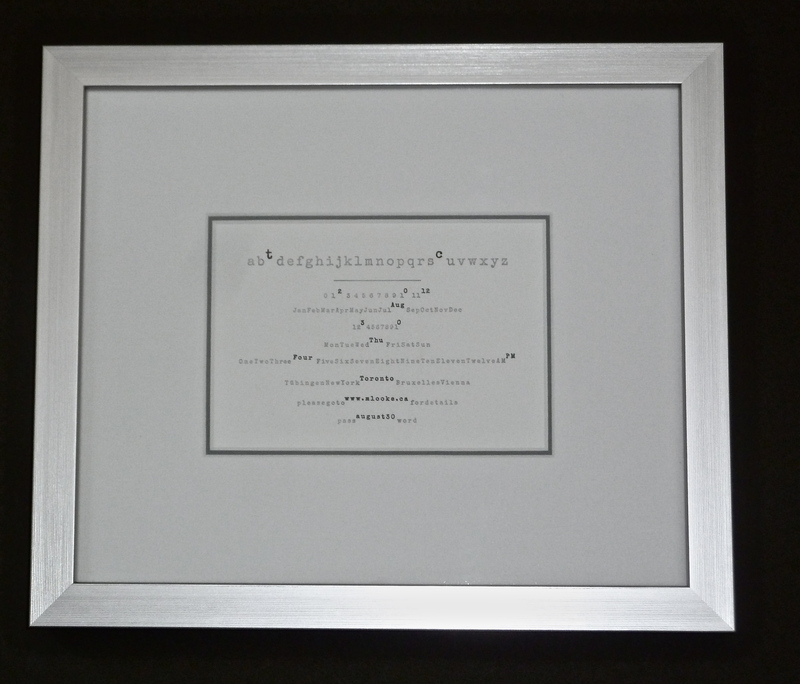 It’s a great idea and can be a really personal gift ideal for the bride and groom. I can also include a photo within the frame of the happy couple as every frame is custom made. Posted in Studio News and tagged picture framing.